Adding with decimals is just like adding whole numbers, but the key is lining up the decimal points. On this worksheet, kids practice adding multi-digit decimals using regrouping where necessary. 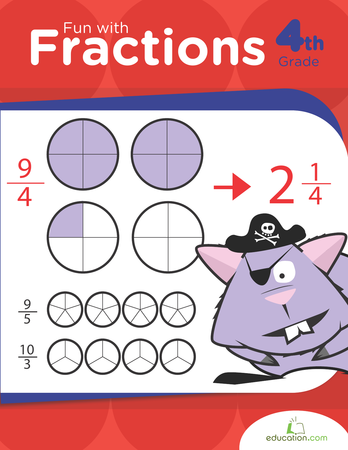 Practice multiplying multi-digit numbers in this multiplication worksheet that's filled with equations, from easy to challenging.